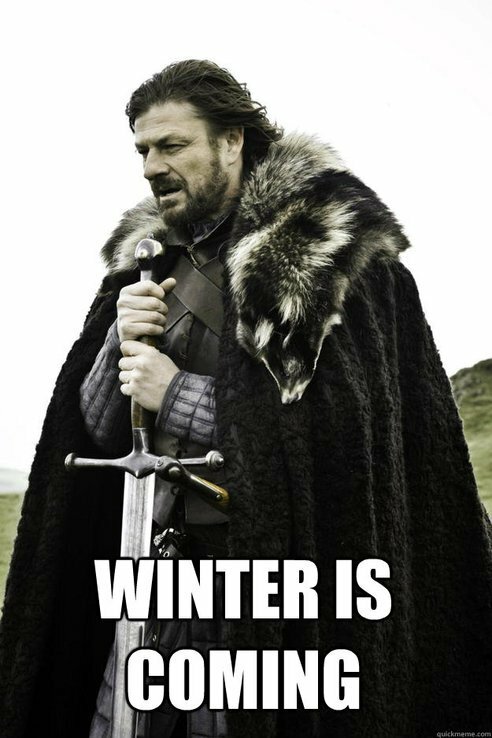 Tax Changes – Winter Is Coming! TAX SOLUTIONS ARE AVAILABLE …. but be careful who you listen to! Landlords need to plan for the worst and hope for the best when it comes to the new tax changes. You should know by now how your own cashflow will be affected if you do nothing. If you don’t, then you can find out for free by downloading and entering your figures into this spreadsheet. The Summer Budget poses the biggest threat to your landlord strategies that could ever be imagined. If numbers and/or spreadsheets are not your thing please discuss this article with your accountant. However, if your combined finance costs and other taxable incomes are greater than £50,000 (£100,000 for married couples) then you have a much larger problem to tackle. There are at least another five proven business structures for you to consider, all of which could help you to avoid the disastrous consequences of the restrictions on finance cost relief which were unveiled in George Osborne’s Summer Budget 2015. Some of these tax efficient structures are achievable without incurring CGT and Stamp Duty. By completing the short fact find below we will then be able to provide you with further insight into what can be done. The lobbying will continue but meanwhile you need to prepare for the worst.